That fabric in the top photo is amazing! I love it. Hushabye is such a beautiful line! 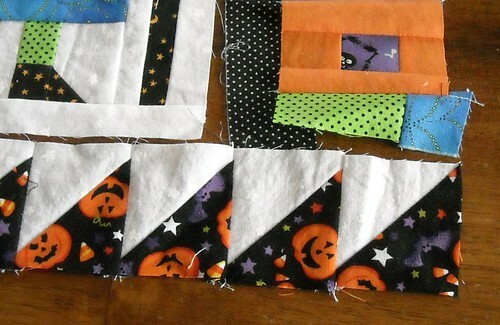 I'm actually working on a little Halloween something just for fun to hang in my studio, and aside from that, a couple of baby quilt orders. 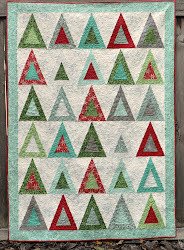 That hexagon piecing is making me want to paper piece! So gorgeous. 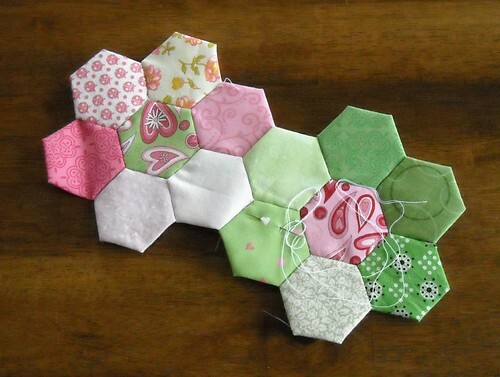 i love your hexagons!! those hushabye owls are amazing. How cool to spend the day in Nauvoo!!! 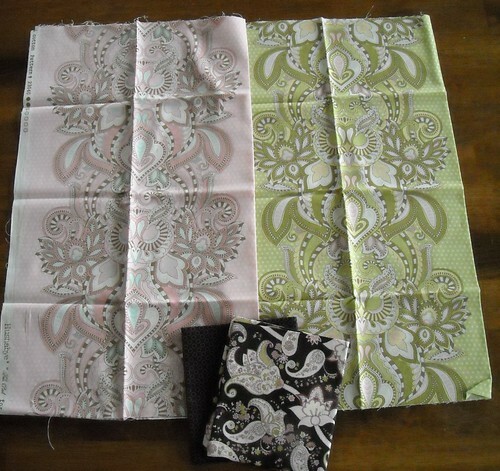 I think that is so cool that you got to shop at Sew Inspired and learned of others who share your passion. Cruising is my favorite way to travel!! No matter if you have a chance to quilt or not you will have the best time ever with your family and being rocked to sleep on the ocean!!! Great projects -- your English paper piecing is excellent! And thank you for your comment on my blog -- I greatly appreciate it! I really like all of the Halloween prints. I see you have been "Working in the lab late at night." Going to the temple in Nauvoo is something I would love to do some time! How wonderful, and then to get to a quilt store as well...bliss! !